As per the legend. Chandran had 27 wives, who are daughters of Daksha Prajapathi, among all his wives, Rohini was his favorite. Chandran used to spend most of his time Rohini, ignoring other wives. Knowing this from his Daughters, Daksha cursed Chandran that he would gradually fade away. Chandran did penance for Lord Siva here, to get relieved from Daksha's curse. To save Chandran the curse, Siva decorated him on his head as the crescent moon. As Daksha's curse can't be ignored, Chandran will Wane for the first 15 days, and Waning for the next 15 days. Temple is dedicated to Lord Siva. The presiding deity is called by Somanatheeswarar. 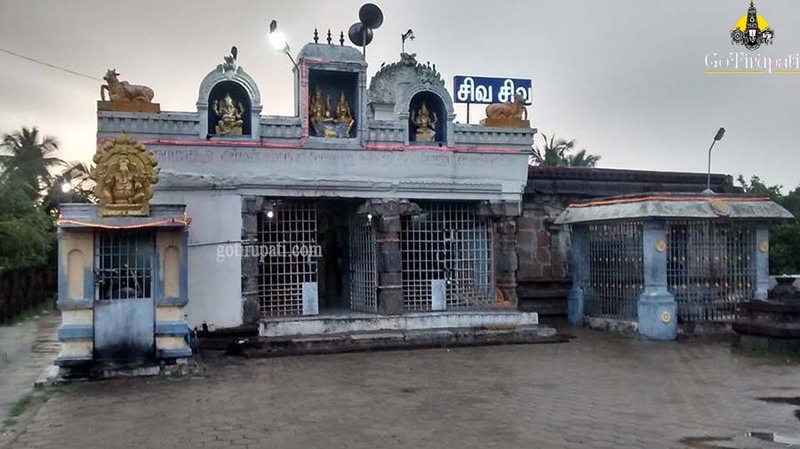 Temple is 10 km from kundrathur and is the ancient shrine which was built by Kulothunga Chola. This is one of the Navagraha Sthalam in Chennai which is dedicated to Chandran. The uniqueness of this temple that Nandi will not face the deity Siva inside the temple. It is believed that Chandran did penance here for Lord Siva.